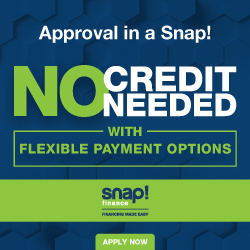 *Quantities are limited. 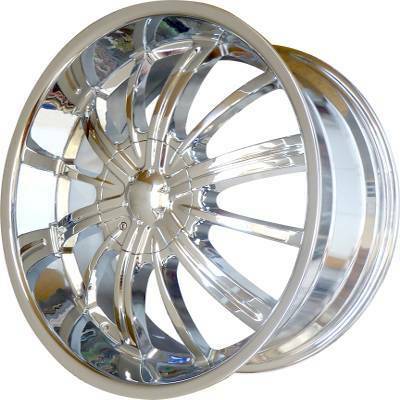 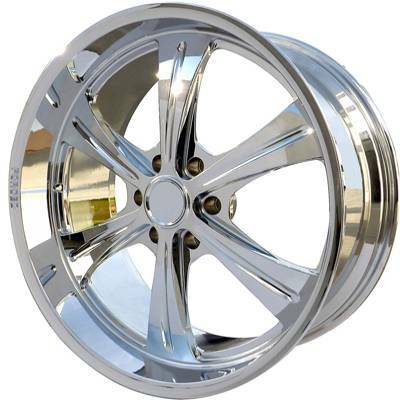 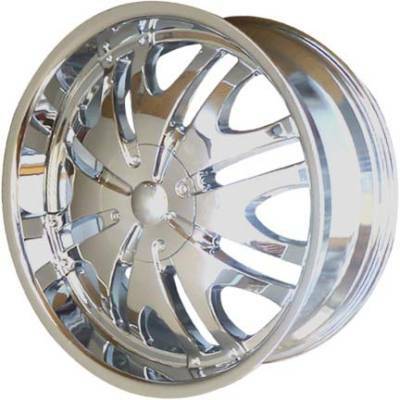 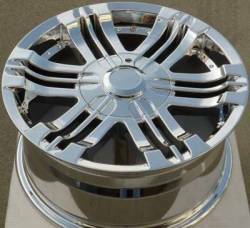 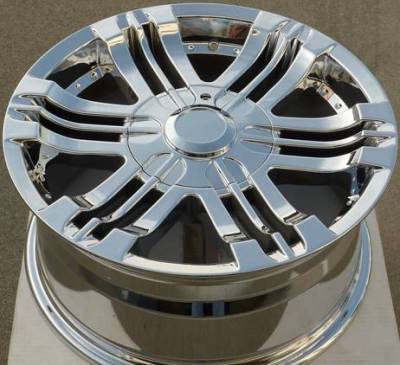 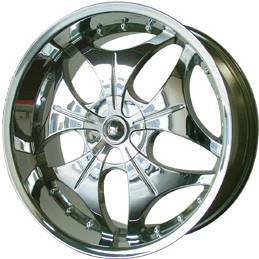 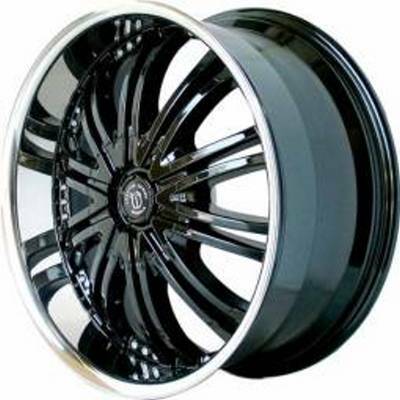 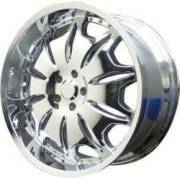 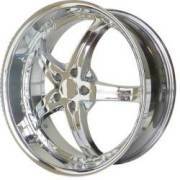 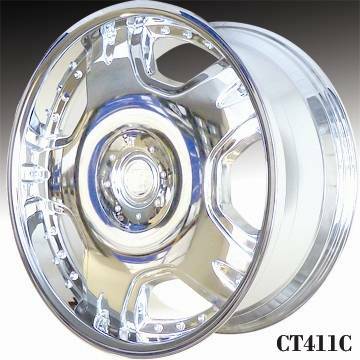 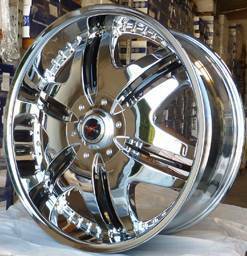 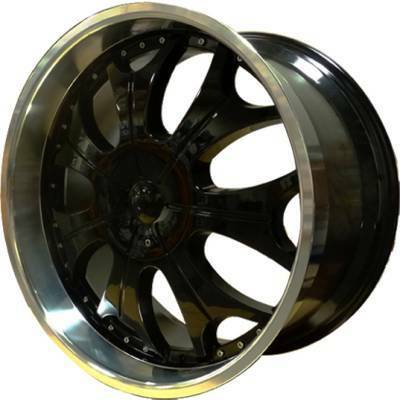 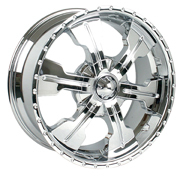 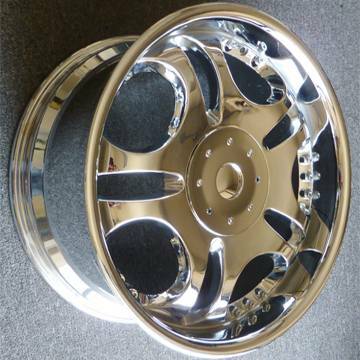 Wheels are mid offset for older 6-lug Cadillac Escalade, Chevy and GM models. 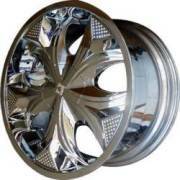 Tires, accessories, shipping and handling extra. 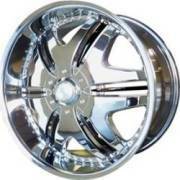 Please call for special pricing on wheel and tire packages. 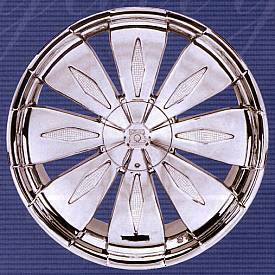 for your cd wheels. 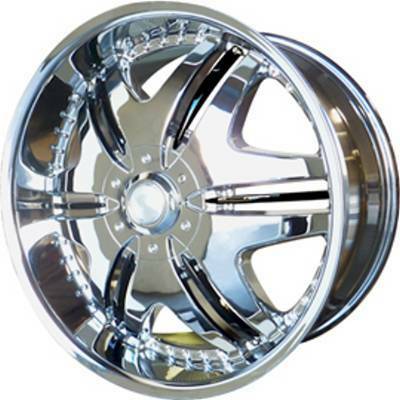 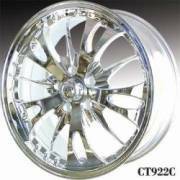 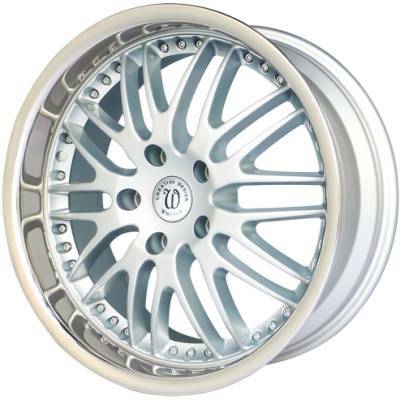 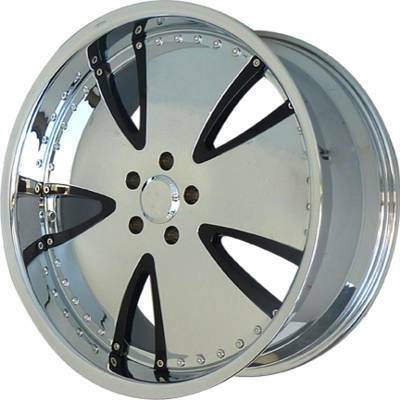 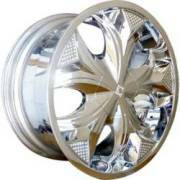 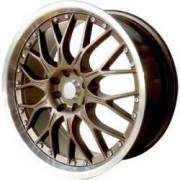 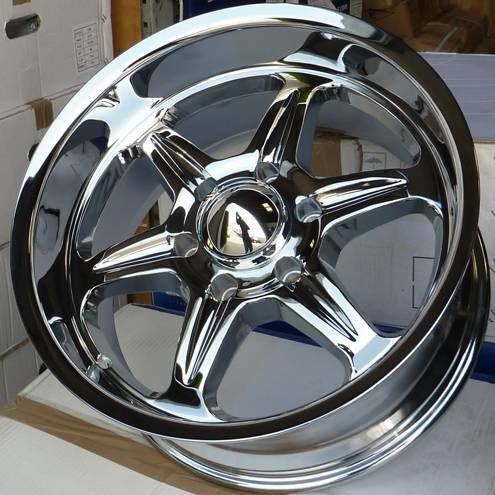 Check out our best custom wheel deals on new Creative Design Wheels and Creative Design rims.